[ROCK] Fresh off a series of dates with the Avett Brothers and The Magpie Salute, which included at least one show that was dedicated to Pink Floyd’s Dark Side of the Moon (dubbed for these purposes Dark Side of the Mule), Gov’t Mule comes to Artpark for a show on Tuesday, July 24. 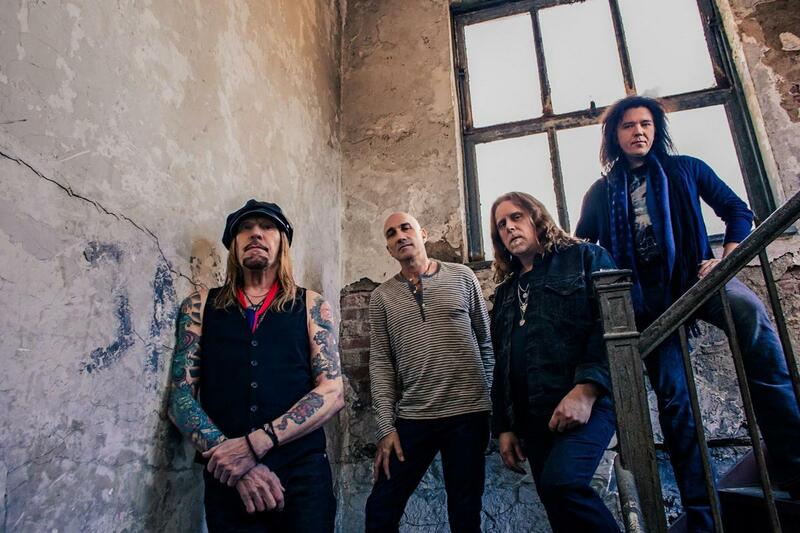 The southern rock band, which formed in 1994 and features guitarist Warren Haynes of the Allman Brothers Band, are touring in support of their eleventh studio album, Revolution Come… Revolution Go. They’ll be joined by rocker Lukas Nelson, out of Los Angeles. Lukas Nelson, the son of country music legend Willie Nelson, is joined by backing band, Promise of the Real, who have also been Neil Young’s backing band since 2015.